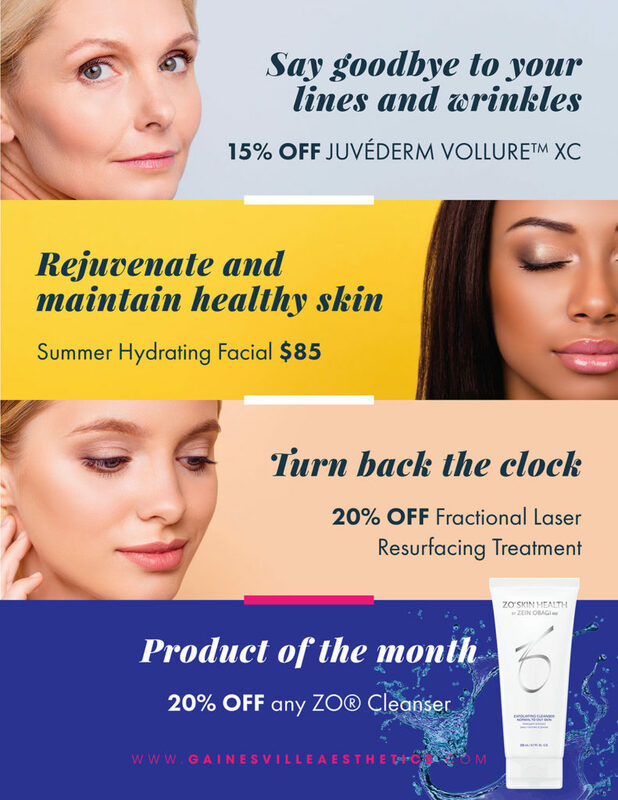 2018 August Specials to Get You Back to Beauty! Say goodbye to your lines and wrinkles. Rejuvenate and maintain healthy skin.